Every good deed merits a reward, at least according to the Fairy Council. But when a kind woodcutter’s family is rewarded with a grumpy, sarcastic, irresponsible fairy godfather named Mortimer, their lives are changed forever… and not in a good way. Follow the woodcutter’s seven children as Corynn, Eva, Sophie, Elisette, Martin, Anneliese, and Penelope head out into the world to find adventure, new friends, and their very own happily-ever-afters. Their greatest challenge? Avoiding their fairy godfather’s disastrous attempts to help. 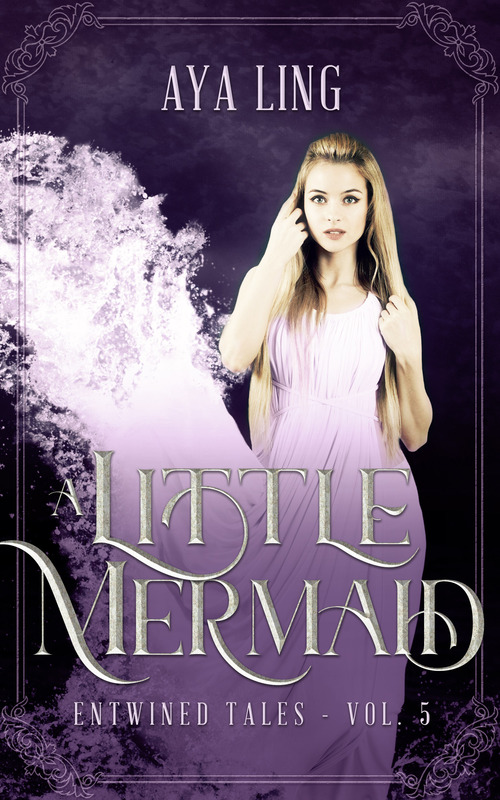 Welcome to the Entwined Tales—six interconnected fairy tale retellings by authors KM Shea, Brittany Fichter, Shari L. Tapscott, Kenley Davidson, Aya Ling, and Melanie Cellier. Join the fun and enter the brand new world of the Entwined Tales for six enchanting stories filled with humor, magic, and romance. Penny knows all about expectation. After all, she’s a seventh child and they’re always blessed, especially in a fairy-favored family like Penny’s. But Penny also knows all about disappointment. Because there’s nothing magical about her at all. She’s perfectly ordinary, even outshone by her own twin, Anneliese. But maybe being ordinary is a good thing in this case, since gifts from the family’s fairy godfather, Mortimer, tend to lead to disaster. Which is why Penny is filled with dread when she discovers her twin has called on Mortimer for help. Anneliese ran away to find adventure, but now it sounds like she needs rescuing—if only Penny knew where to find her. But soon Penny has far more problems than the location of her missing sister. 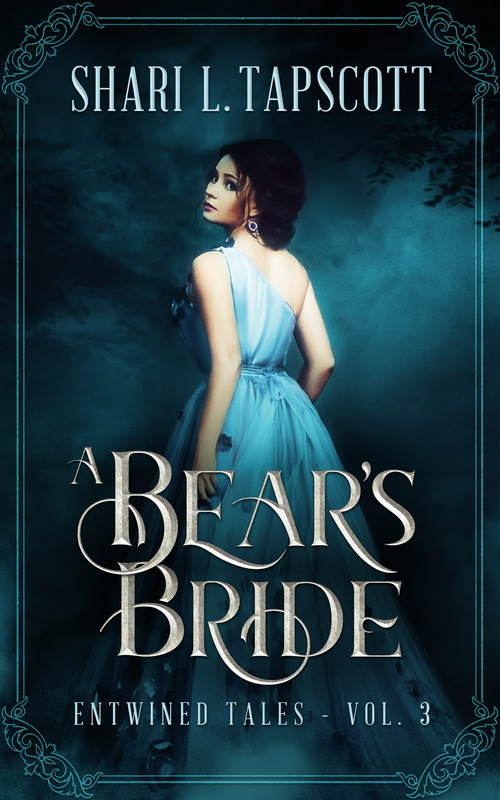 When she’s forced to call on Mortimer herself, she’s soon embroiled with a rogue fairy, a tower without doors, a charming prince, and one highly inconvenient princess. With more and more people looking to Penny to secure their happily ever afters, will Penny ever have a chance to find one for herself? Find out in this twist on the classic fairy tale, Rapunzel. All Clio wanted was to make her crush—a fellow merman prince—notice her. She wasn’t interested in the people on land, much less a certain Prince Lukas, who was stupid enough to fall off a ship on his birthday. But when a bumbling fairy godfather misunderstood her and offered to help, Clio found herself in the worst situation imaginable—stranded on land with her tail and voice gone. Her troubles were just beginning. Not only must Clio learn how to behave like a human, but she also must guard herself against the flirtatious advances from Lukas, the very person she wanted to avoid. When a bumbling fairy godfather gifts a humble woodcutter’s fourth child with extraordinary beauty, she spends the next eighteen years trying to hide it—behind a book. Now, Elisette is ready to follow her dreams, but a few things still stand in her way. The first? No one thinks a girl can become a scholar. The second? The kingdom’s three handsome princes are determined to win her regard… even when she’s supposed to be working. After a bit of vengeful fairy magic, Ellie discovers that webbed feet and green skin are even harder to manage than beauty. No one cares what happens to a frog, except maybe quiet, unassuming Prince Cambren, who has enough troubles of his own. 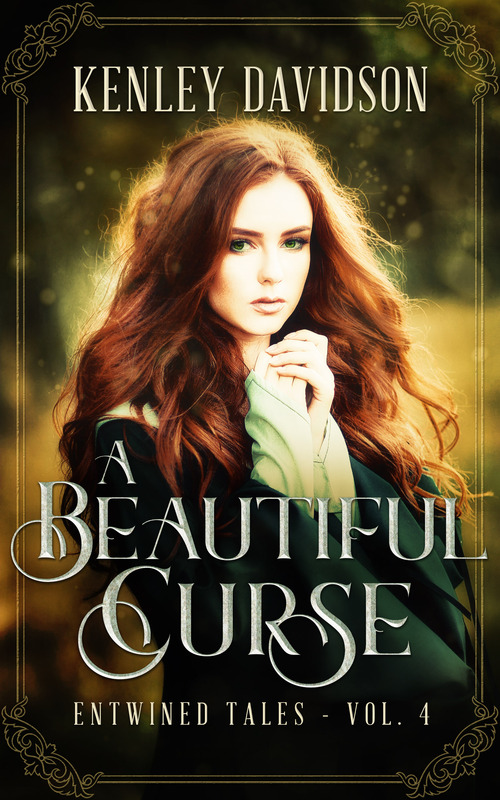 Will Ellie find a way to break her curse and live happily ever after? Or will she spend the rest of her life eating flies and living in a pond at the back of the palace garden? 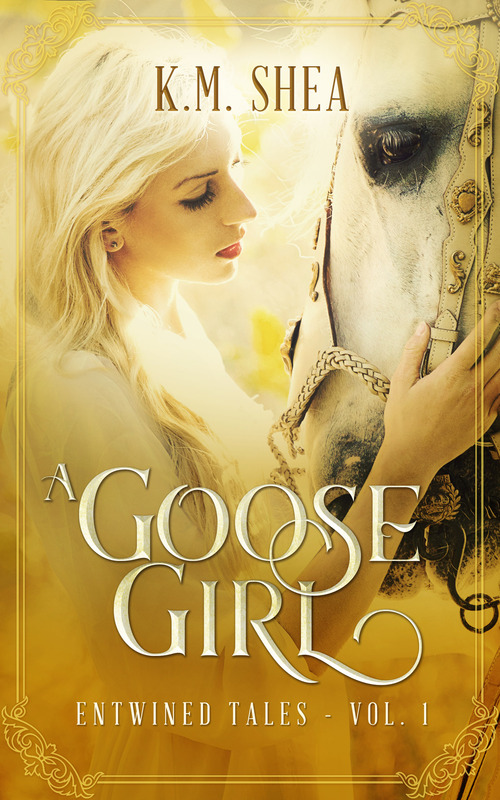 After her father threatens to marry her to a dull farmer, free-spirited Sophie runs away from the only home she’s ever known and sets off into the world, seeking adventure and romance. But instead of excitement, she finds a forlorn castle and the solitary prince who lives there. For twenty years, Henri has been shrouded in mystery and speculation. He’s a legend, a nightmare, a blight upon his fair kingdom. Though Sophie knows it would be wiser to return home, she’s inexplicably drawn to the man of shadows. Eva never doubted her place in her happy little world. Born second to a former woodcutters-turned-wealthy merchants’ family, all she ever wanted was to care for her siblings and to play the harp. 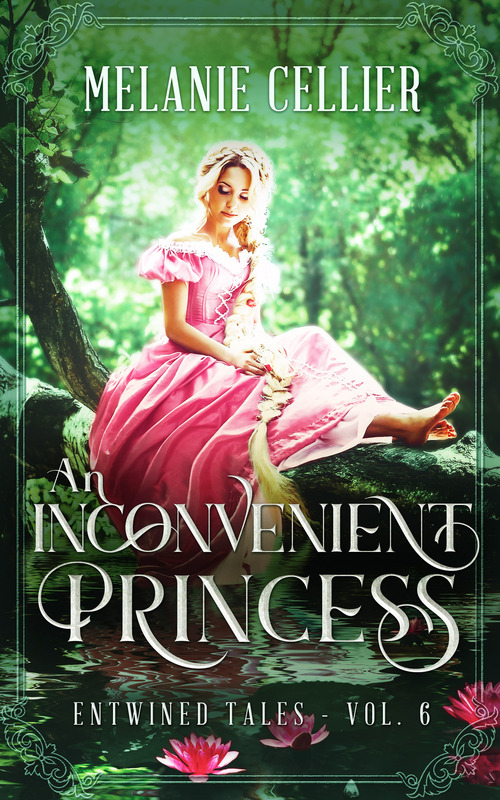 Unfortunately, when her fairy godfather’s gift-giving goes awry, Eva receives an unusual talent that gets her abducted and betrothed to a loathsome duke with giant plans for the kingdom. Jack never ventured far from his mother’s farm. But when Eva’s fairy godfather, in an attempt to fix his goddaughter’s plight, forces Jack to take some magic beans and responsibility for saving Eva, Jack finds himself in as much danger as the girl he came to save. 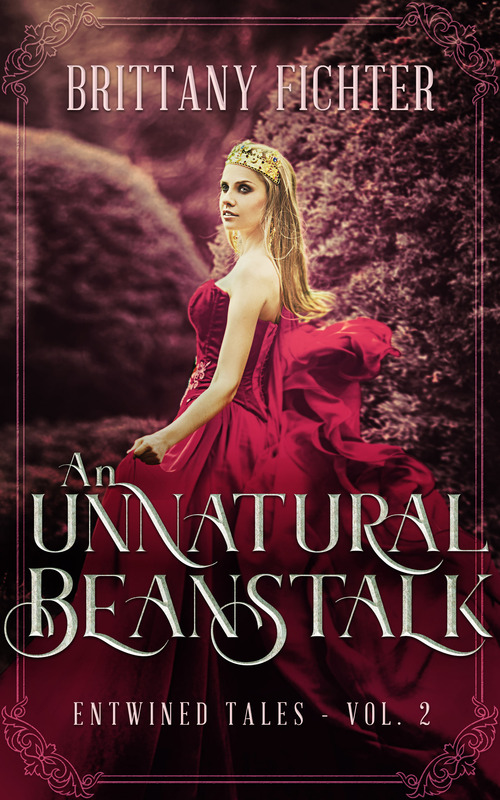 In this retelling of Jack and the Beanstalk, follow Jack and Eva as they attempt to outsmart the duke, save the kingdom, and just possibly find their own happily ever after as well. Melanie Cellier grew up on a staple diet of books, books and more books. And although she got older, she never stopped loving children’s and young adult novels. She always wanted to write one herself, but it took three careers and three different continents before she actually managed it. 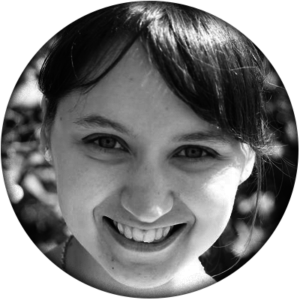 She now feels incredibly fortunate to spend her time writing from her home in Adelaide, Australia where she keeps an eye out for koalas in her backyard. Her staple diet hasn’t changed much, although she’s added choc mint Rooibos tea and Chicken Crimpies to the list. Her young adult Four Kingdoms and Beyond the Four Kingdoms series are made up of linked stand-alone stories that retell classic fairy tales. 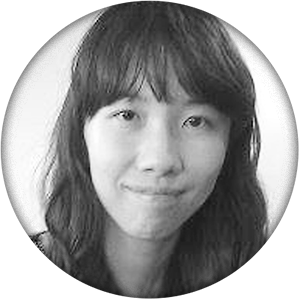 Aya is from Taiwan, where she struggles daily to contain her obsession with mouthwatering and unhealthy foods. Often she will devour a good book instead. 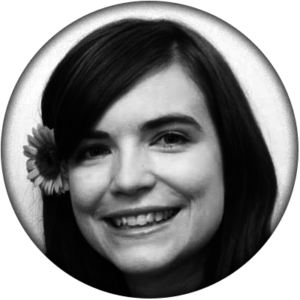 Her favorite books include martial arts romances, fairy tale retellings, high fantasy, cozy mysteries, and manga. 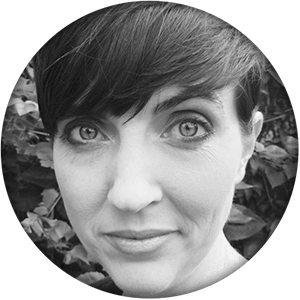 Kenley Davidson is an incurable introvert who took up writing to make space for all the untold stories in her head. She loves rain, roller-coasters, coffee and happy endings, and is somewhat addicted to researching random facts and reading the dictionary (which she promises is way more fun than it sounds). A majority of her time is spent being mom to two kids and two dogs while inventing reasons not to do laundry (most of which seem to involve books). 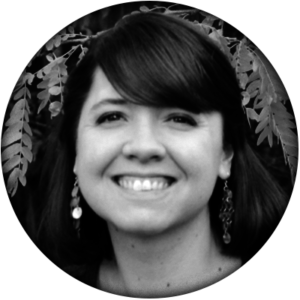 Kenley is the author of The Andari Chronicles, an interconnected series of fairy tale retellings, and Conclave Worlds, a romantic science fiction series. 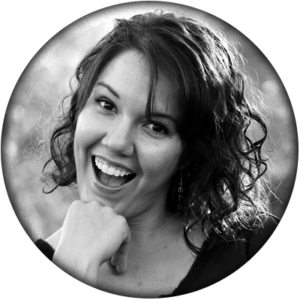 Shari L. Tapscott writes young adult fantasy and humorous contemporary fiction. When she’s not writing or reading, she enjoys gardening, making soap, and pretending she can sing. She loves white chocolate mochas, furry animals, spending time with her family, and characters who refuse to behave. Tapscott lives in western Colorado with her husband, son, daughter, and two very spoiled Saint Bernards. Brittany lives with her Prince Charming and their little fairy in a decently clean castle in whatever kingdom the Air Force has most recently placed them. When she’s not writing, Brittany can be found with her family (including their spoiled black Labrador), doing chores (she’d rather be writing), going to church, belting Disney songs, exercising, or decorating cakes.